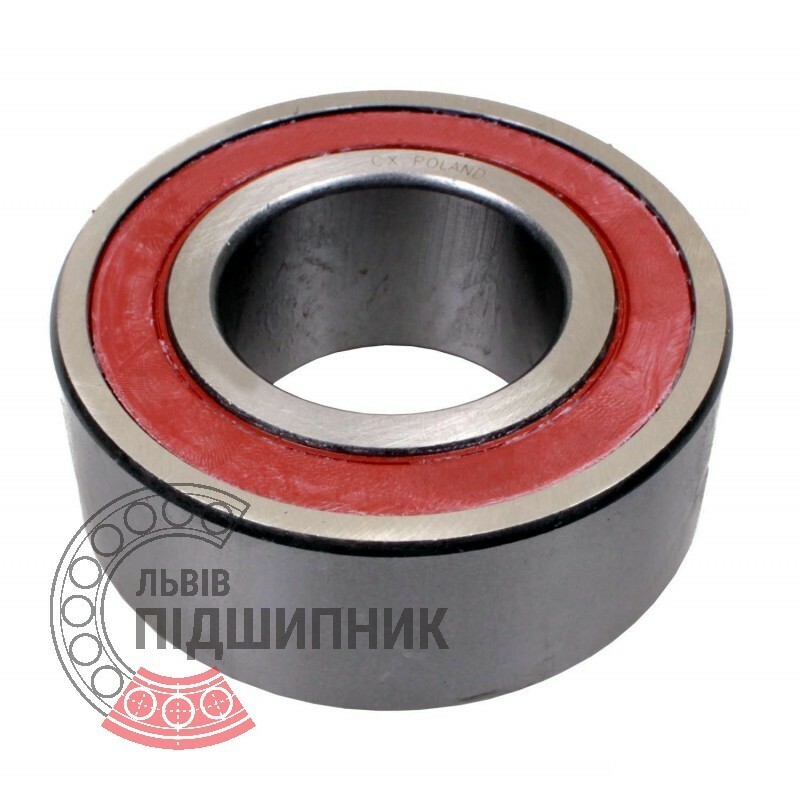 Double row angular contact ball bearing 3200 2RS CX Poland. Dimensions 10x30x14.3 mm. Corresponds to the bearing 3056200 GOST 520-2011. Hurry up! Last items in stock! 91,08 грн. 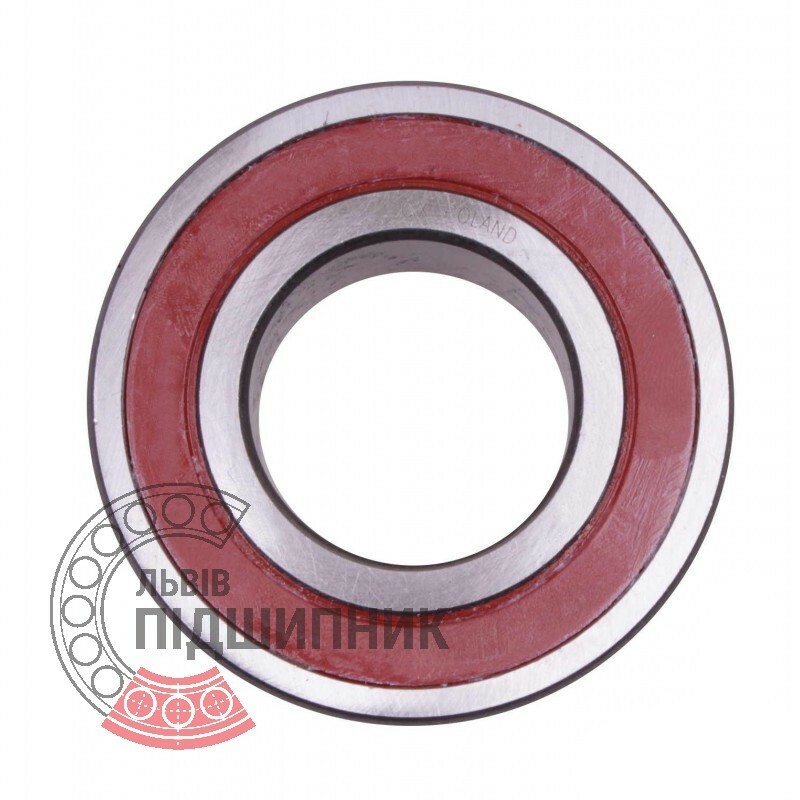 Double row angular contact ball bearing 3200-2ZR ZVL Slovakia. Dimensions 10x30x14.3 mm. Corresponds to the bearing 3056200 (GOST 520-2011).